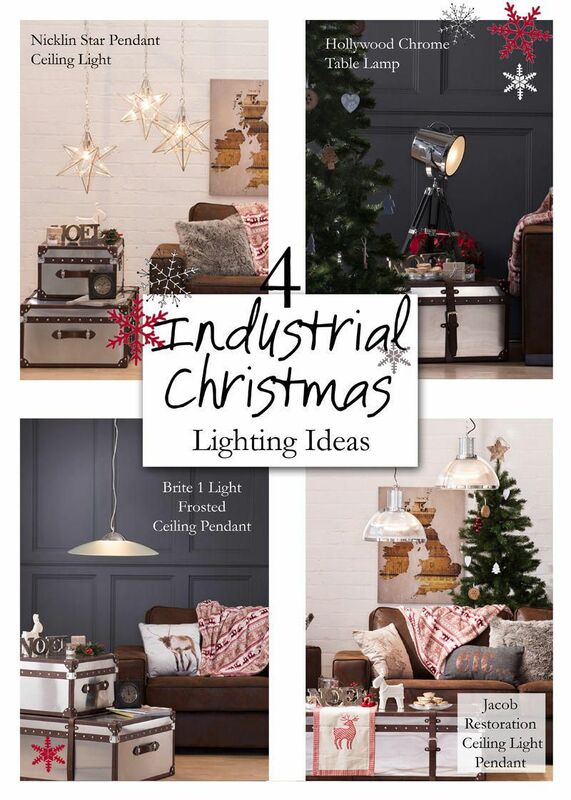 We’ve picked four of our newest and trendiest Industrial themed lights especially for the festive season. Add a feminine twist to a sometimes masculine trend with our Nicklin Star Pendant. This fitting is perfectly festive in a frosty nickel finish with individual glass panels. The history of these star shaped lanterns comes from 19th century Moravia. Moravian stars would be displayed in windows around Central Europe during the days leading up to Advent and Christmas. 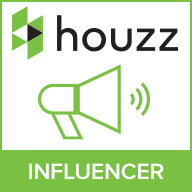 These days they’re seen in many different interior trends. 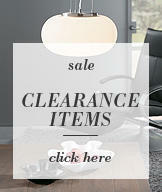 They are very versatile and look great in all seasons and trends. For a hint of Industrial Glamour, our Hollywood Table lamp is perfect for a statement piece. Use this in the hallway or living area. It is inspired by vintage theatre spotlights this fitting will be a sure talking point during the festive season. The fitting features an oversized head lamp. Consequently this can be angled to create a diffused spot of light on a specific area. The Brite Ceiling Pendant captures the elements of Industrial chic with a contemporary shape. This flying saucer shaped pendant features a frosted glass shade. Further more this would fit perfectly in both Industrial Christmas and Winter Wonderland settings. As a result this fitting takes up little space perfect for a de-cluttered New Year look. Last but not least is our stunning Jacob Pendant. Bang on trend with the Industrial look we’ve been seeing this year, it features a ribbed acrylic shade in a sleek polished chrome frame. 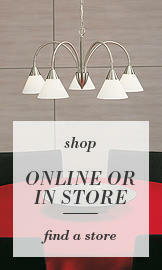 A bold statement for any dining room or kitchen area. The restored look pendant is perfect for the Industrial theme whilst sitting comfortably in a festive setting. See our Pinterest page for more ideas on Christmas Lighting. You can also check out our Instagram page for more.